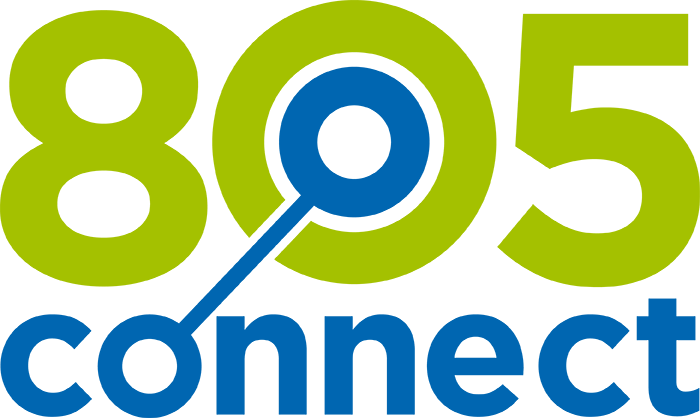 Ken Oplinger, the CEO of the Chamber of the Santa Barbara Region, is one of the founding partners of 805connect. The Chamber is spearheading the County’s economic development efforts with Zoe Taylor, Director of Economic Development for the newly formed Economic Vitality Team (EVT) headquartered at the Chamber. They recently sat down with 805connect’s Ambassador Mark Sylvester for an 805conversation to discuss the role of the Chamber and how it has evolved over the past few years. 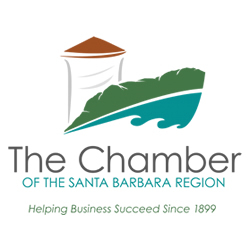 The Santa Barbara Region Chamber of Commerce is the oldest and largest business organization in the Tri County Region. The Chamber is a non-profit corporation founded in 1878 and incorporated in 1899. The Chamber is governed by an elected, volunteer board of directors and managed by a professional staff. The organization operates a Visitor Center at 1 Garden Street, and a corporate office at 104 W. Anapamu Street. The Pacific Coast Business Times did a comprehensive overview of the EVT Project in August of 2014. Read it here.